Hi folks, I just returned from regional writing workshops for some selected secondary schools in the three northern regions, and I’m still in the mood of teaching. I’d, therefore, like us to have some English lessons with regard to some words/names and their weird alternative meanings. Clement – mild, gentle or lenient. Eg. The kind warden insists all his prisoners receive clement treatment. Peter – decrease or fade gradually before coming to an end. Eg. The rain had petered out. Ken – one’s range of knowledge or understanding. Eg. Mathematics is beyond my ken. John – a washroom. Eg. Could you show me the john? Tutu – a female ballet dancer’s costume. Eg. She wore a beautiful tutu. I’m not yet done with today’s lesson. There is a flesh . . . eii, sorry, I mean there is a fresh word trending, kikikikiiki, do you want to know? Agyeiii, your ears dey sweet you papa. Don’t worry I will tell you. The latest word with a weird meaning is Borromia, the meaning of which is a government official who while in opposition says his country is so rich that she need not to borrow; but leads a delegation to borrow huge sums of money while in government. Eg. 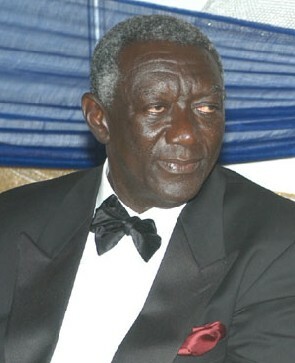 Dr. Borromia led yaanom to borrow billions of dollars from Asia recently. 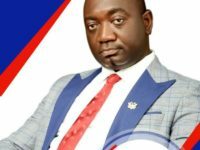 Truth and deceit can never dwell in one house because truth has powerful forces on its side, and anyone who trades in falsehood or makes spurious promises will definitely be exposed; and this is exactly what is happening to the Akufo-Addo led government. They know how to do some things outstandingly well. 419. 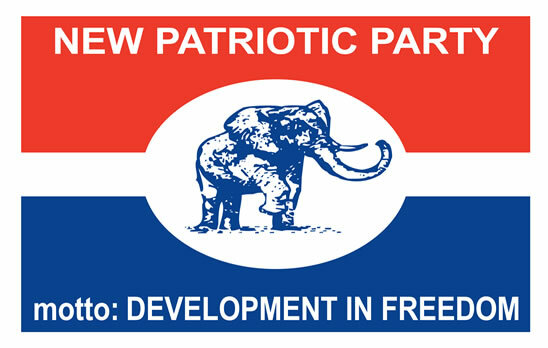 Interestingly, just six months in power, the NPP government has borrowed whopping sum of 21.55 billion US dollars. I will break it down: $19 billion Chinese loan and 2.25 billion Euro ($2.55bn) Ken Ofori Atta/Trevgor of Franklin Templeton bond. The question many are asking is: can Ghana win the battle against Galamsey considering the rate at which the Chinese government is throwing money at us? Hehehehehe, People dey talk say the $19 billion Chinese loan is expected to bring 19 million Chinese in Ghana to do galamsey. Chai, this to me is unfathomably irresponsible, and the gravest risk to the people of Ghana. 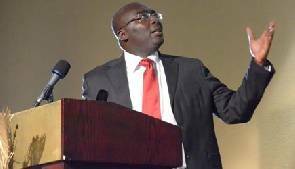 Also, Dr. Bawumia, before the 2016 general elections accused the Mahama led government of being biased against Muslims in appointments at the presidency. 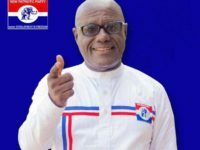 Contrary, the current NPP government does not have a single Muslim on its Cabinet. This is a complete bunkum, isn’t it? I think our Veep needs serious counseling else he is going to lose his remaining shred of dignity. There are more: the NPP before coming to power promised our hardworking cocoa farmers heaven on earth, but some weeks ago the CEO of COCOBOD was reported to have said that Government will not increase the producer price of cocoa for the next purchasing season. I met a customer of DKM last week in Techiman on my way to Bolga, her eyes stung with tears. Tears of loss. And regret. 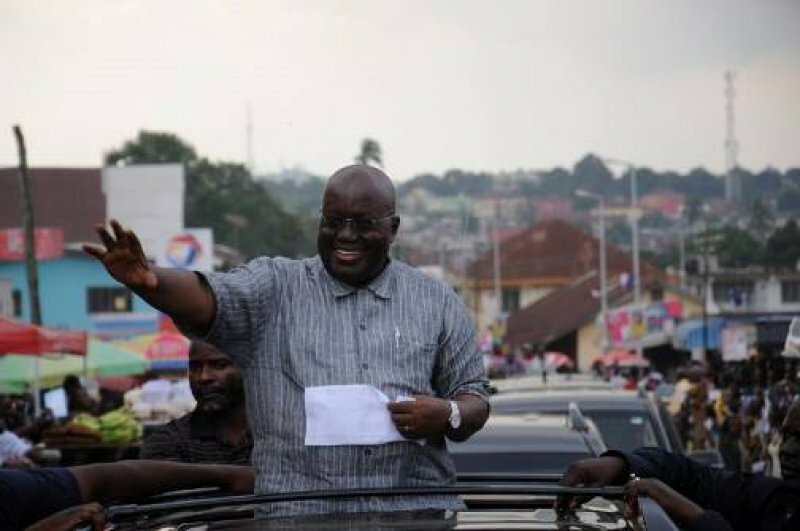 Consequently, I will sum up Akufo-Addo’s government into a simple trinity: Incompetence, deceit and insecurity. Things are really hard; if you like check our streets, the number of beggars have multiplied unprecedentedly, and this must tell you something. 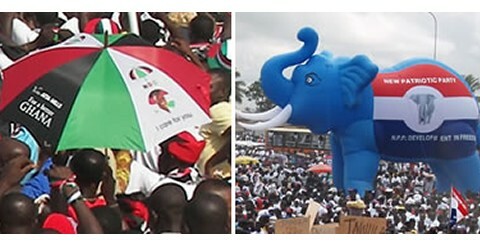 Ghanaians are seething with anger and frustration. The anger of the electorate will be swift, deadly and unforgiving. They have been credited with dishonesty, and the price is going to be paid in full in four year’s time because If this government can blithely deceive Ghanaians and dishonour its campaign promises, why could anyone trust it again in 2020? As to who is the lord of lies, deceit and hopelessness, I won’t tell you, there could be members of the Delta Force and Invisible Forces waiting in front of my house, so please don’t push me; I don’t want any trouble.